Now more than ever, it’s time to make sure your home is as efficient as it can be. BPP has the experience and savviness to help you achieve the energy efficiency you desire. Miles per gallon is one measure of a car’s efficiency. Home efficiency can be measured too! Even the oldest homes can have their efficiency and performance improved by taking simple steps. BPP can help determine the best steps to take with our home efficiency services, as well as the financing and incentives that make upgrading affordable. Our trained home performance team can conduct an energy audit to find where your home is leaking, where insulation may need bolstering and how indoor air quality might be improved. Certified by the top home performance institutions, BPP techs will use all the tools available to make your home more comfortable. Better air quality is also a component of energy efficiency, since your HVAC systems won’t need to work as hard. In the process of sealing gaps and cracks in your home’s shell, healthy home ventilation can help provide enough fresh air to keep your family healthy and safe. If your home has a forced air system, air duct sealing makes a big difference both in efficiency and indoor air quality. BPP uses enhanced duct sealing techniques to ensure your home’s ducts aren’t circulating dust and allergens through your home. How does your home perform? If you’d like to lower your energy costs, the first step is a home performance audit. Get in touch with us today! 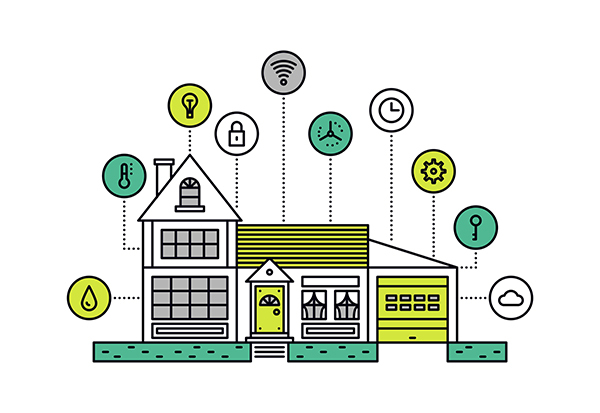 Your home is made up of a complex combination of factors and systems that can affect energy efficiency, durability, occupant comfort, health and more. At BPP, our services are designed to improve all aspects of your home with a holistic, integrated improvement plan. Energy assessment are the first step to improving your home’s performance and efficiency. BPP has the specific training and tools to identify problem areas and causes behind high energy bills, drafty rooms and poor indoor air quality. Poor ventilation and leaky air ducts are most often the culprits for poor indoor air quality. A home energy audit can reveal poorly-sealed areas and also identify where mechanical ventilation and air purifiers can improve your indoor air health. Home performance upgrades often include sealing gaps and cracks that allow outside air to infiltrate your home. Ensuring your home is well-sealed should also include attention to ventilation so that fresh, healthy air is circulated throughout your home on a regular cycle. Ready to talk about home efficiency services? Call BPP at (925) 256-1092 or submit our online contact form to schedule an energy audit today.